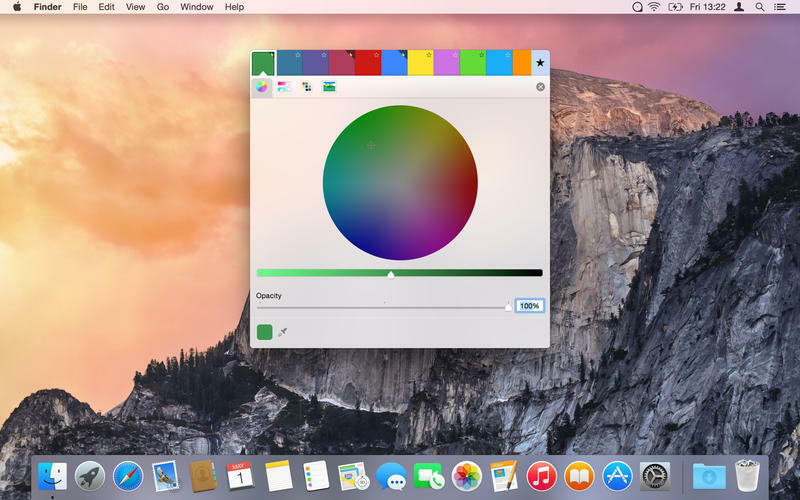 Home > Utilities > ColorSnapper 2 v1.1.3 – Quickly find the color of any pixel. 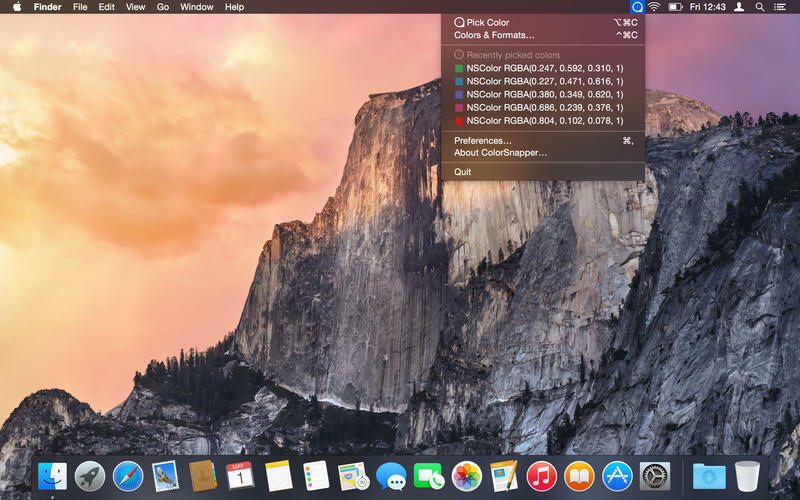 ● Automatic color profile conversion — converts colors picked from native OS X applications, including Safari and Xcode from the monitor’s color profile to sRGB. This means you’ll get the same RGB values as those used in your code.